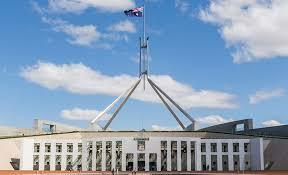 Adult Learning Australia has submitted its recommendations for the Commonwealth Government’s Pre-budget Submission process for the 2019–20. The federal government should adopt a formal policy on lifelong learning. It should also recognise the role of adult and community education through a renewed Ministerial Declaration on ACE. provide remote community learning access centres in communities more than 80 km from a university or TAFE campus, at a cost of $6M per annum. Read our submission here: ALA’s pre-budget submission 2019–20.